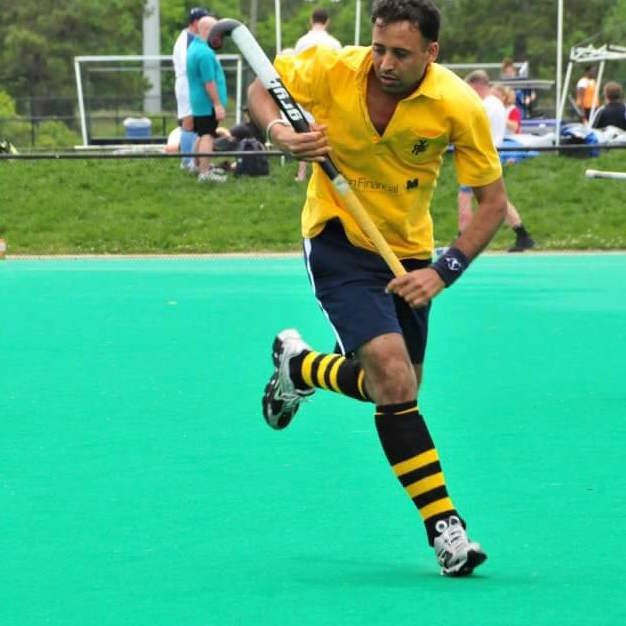 Head Coach Sukhwinder Singh Sandhu grew up in Punjab, India where he began his field hockey career. Climbing up from a small town named Sarih, he quickly was playing all over Punjab, then all over India. As well as playing, he was coaching all over and passing his skill on to younger field hockey players. After playing professionally in India for the Punjab & Sind Bank of India for 3 years, Coach Sukhi moved to the USA. After moving to the US, Coach Sukhi joined Rye Field Hockey Club in 1998 and has been playing with Rye ever since. 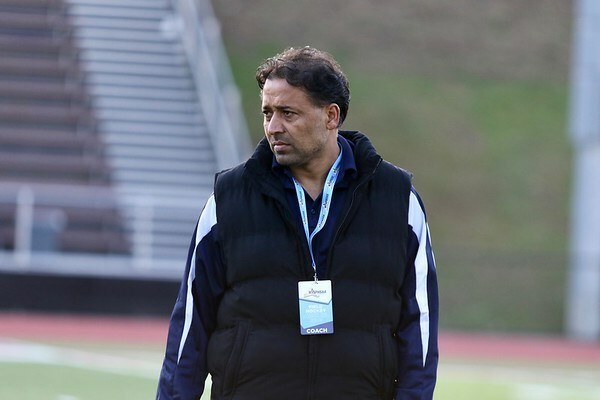 Since 1998, Coach Sukhi and his team have been League Champions (5 times) and Playoff Champions (5 times). In 2008, he began coaching at Horace Greeley High School in Chappaqua, NY and brought his team all the way to Sectional Finals in 2015 for the first time ever! Since 2015, Coach Sukhi has achieved a great deal! Since 2015, he has brought his team to Sectional Finals every single year (2016, 2017, and 2018). He has been named Coach of the Year in 2012, 2014, and 2017. The native of New City, New York has served as the Head Varsity Field Hockey Coach at Nyack High School since 2014, earning Section I Field Hockey Coach of the Year in 2016. Lizotte also served as the Vice President of the Field Hockey Coaches Association for Section I Field Hockey. During her time at Nyack, Lizotte developed and utilized practice plans in a safe and comfortable learning environment and evaluated student-athletes in order to create improvement plans based on individual and team goals. The graduate of SUNY New Paltz also serves as a Field Hockey Coach at the Rye Academy Field Hockey Club since 2015. Lizotte coaches field hockey clinics in Rockland and Westchester Counties and coaches teams from various levels including U12, U14, U16, and U19. Lizotte has also been a NASM Certified Personal Trainer since 2013 at The Gym in Montvale, New Jersey. Lizotte assesses client's fitness ability and demonstrates proper and effective form during exercise and develops and implements personalized exercise training programs to help clients achieve personal goals or rehabilitate injury. 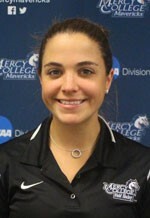 Lizotte is a USAFH Level I Field Hockey Coach and is a NYPHSSA Certified Field Hockey Coach. Lizotte played field hockey at SUNY New Paltz for four years where she helped lead the Hawks to their first NCAA Tournament appearance and SUNYAC Championship title in 2012. Lizotte led the team with 12 goals and 25 points, and finished fourth overall in the conference in goals and placed sixth in points. She graduated with a Bachelor of Arts degree in Psychobiology in 2013. Brittany currently serves as the Assistant Varsity Coach for the Horace Greeley High School Field Hockey team and has been doing so for seven years. She is the New Castle Recreation field hockey youth coach for the fall and spring seasons grades 3rd-6th for the past 3 years. Brittany graduated with a bachelor of science in kinesiology exercise science from SUNY Cortland. While at Cortland, Brittany was captain of a Top- 5 Nationally Ranked Field Hockey team. Brittany played her entire career as a right wing offense earning herself the leading in assists. Her senior year Brittany was awarded 1st team all nation SUNYACS honors. 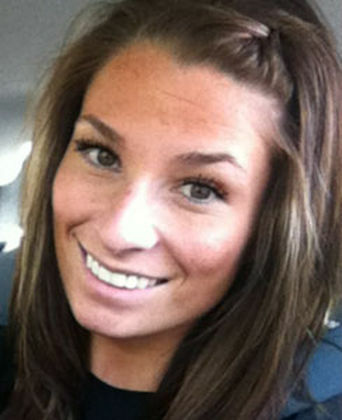 She graduated from Pleasantville High School where she was a Varsity Field Hockey player since 8th grade. She was the captain for 2 years and including the year they were a state championship runner-up. During high school, Brittany was also a four-year varsity soccer player and senior captain. Brittany has been training clients of all abilities through her company Perrotti Fitness for over 10 years and now new partners with COR Sports Physical Therapy indoor turf facility located In Armonk. Debbi Walsh is the head Varsity field hockey coach at JJCR High School. She has served as the head coach since the fall of 2016 and before that was the Modified head coach at the JJCR middle school.